Ready to build but not sure where? 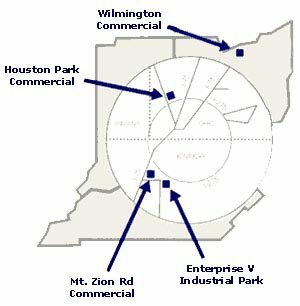 Toebben has commercial lots in Ohio and Kentucky. Click on the photos below for more information about the various commercial lot areas we offer. Whether you have a minor addition you need for your factory or a full-scale construction project, Toebben has the experience to deliver on time and on budget.